Soft or furry animals are not necessarily cuddly and friendly. These animals are not just a nuisance, they can also do serious and costly damage to your property. The damages are often so significant that it can cost thousands of dollars in repairs, ultimately hurting the resale value of your house. Wildlife finds its way into your house for shelter, safety, and food. When it comes to safeguarding the health and safety of your family and pets, keep these animals as far away from your property as possible. 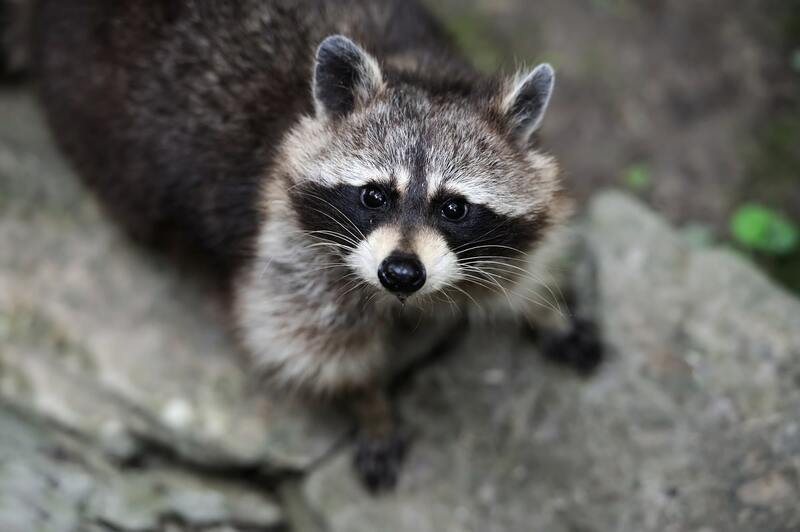 Raccoons – Although they may look cute, raccoons can cause significant damage to your house and yard. These critters topple garbage bins in search of food, leaving a mess all over the yard and lawn. However, the real problem occurs when they enter your house. Raccoons can trample, compress, and tear away your home’s insulation system and gnaw at electric wires, which may pose a fire hazard. Skunks – Skunks are known for their awful and lingering odour. They dig holes under your lawn and damage your garden and landscape. 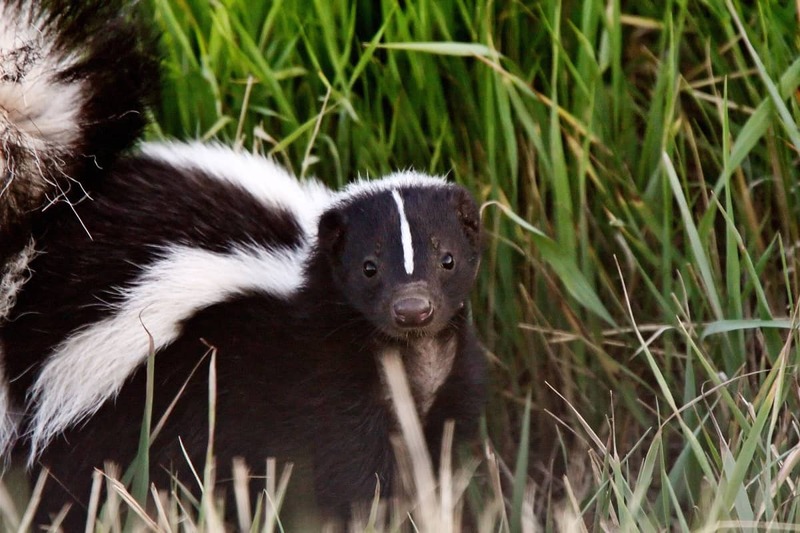 When threatened, skunks spray a powerful scent that can injure you or your pet. They often enter your house by burrowing until they find a weak spot in the foundation. These critters take shelter in crawl spaces, decks, and porches where they can find safety and comfort. Rodents – Rodent infestations are usually prevalent during the winter season when they are seeking new living space for warmth and food. 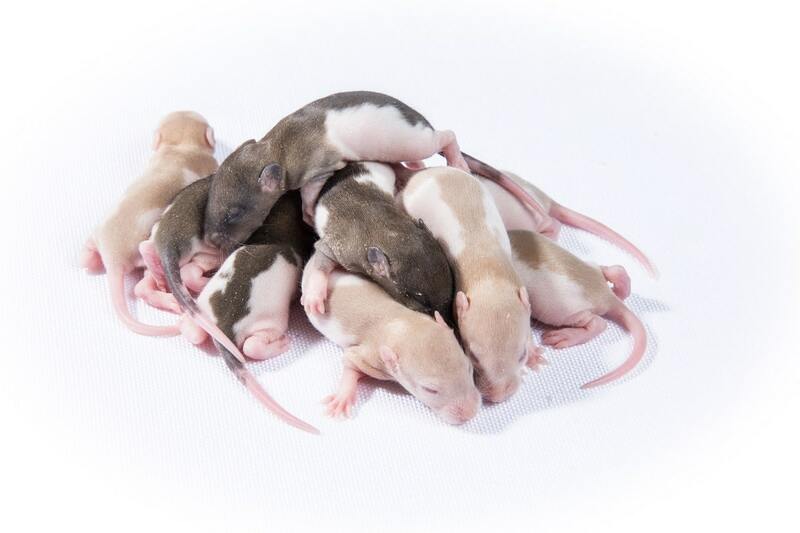 Rats and mice take shelter in the attic or upholstery to comfortably nest and provide for their young. These vermin are unhygienic and pose various health risks that affect your family and pets. They also chew plumbing pipes, insulator systems, electrical wirings, and timber. 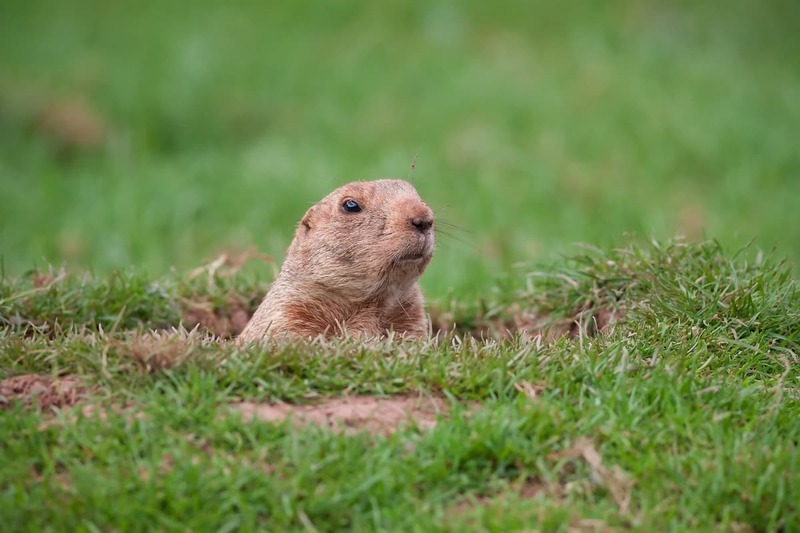 Groundhogs – Groundhogs can do significant damage to the house and yard by building dens under your property. With their fast digging ability and the amount of dirt they excavate, these critters can ransack your garden and lawn before burrowing under your house. This can significantly loosen the foundation plot. Build a chicken wire fence at least three-feet high and one foot underground around your garden. Tightly seal the lids of garbage bins. You can also put heavy objects on the lids to prevent animals from ransacking and scattering trash. Use a seed catcher tray when feeding birds. Sweep up fallen seeds and dispose of them in trash bins. Avoid leaving pet food outside overnight. Transfer it to a secured container and bring it inside. If you are having problems with pests in your home, sall Mr. Pest Control at (705) 739-7378. We offer commercial pest control services in Barrie, Ontario and surrounding areas.